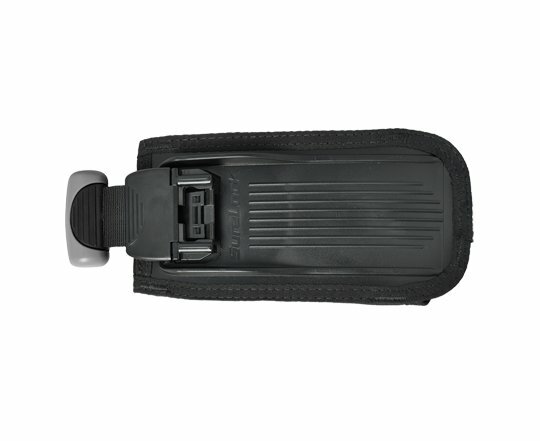 SureLock I & II replacement weight pockets are offered in 3 sizes. You must select the model that matches the original SureLock II pockets that came with your BC. The SureLock I & II Mechanical Weight Release System (patented) – provides a safe, single-pull release. Inserting weight is as simple as insert and “click”. With SureLock, your weights are secure in the BC. Once engaged, the only way to release the weight is to pull on the handle.